What should we know about fall herbicide treatments? How can you save time? What products could you use? We sat down with Sales and Product Development Manager, Mark Sybouts, to learn more. Why are fall herbicide treatments effective against broadleaf weeds? In the fall, the cold weather and shorter days trigger most of the perennial weeds to bring nutrients down into their root system. When you spray a systemic herbicide in the fall, the plant brings that chemistry along with nutrients down into the root system and you get a more complete kill of the perennial plant. How late can we treat for broadleaf weeds, like dandelion or clover? Treatment for broadleaf weeds can last well into fall and even November and December. However, after the first hard frost, you cannot treat again. Once you have a hard frost, the weeds harden off and shut down. A light frost is okay, but one hard frost and you are done. What do you recommend to kill the hard to kill weeds? 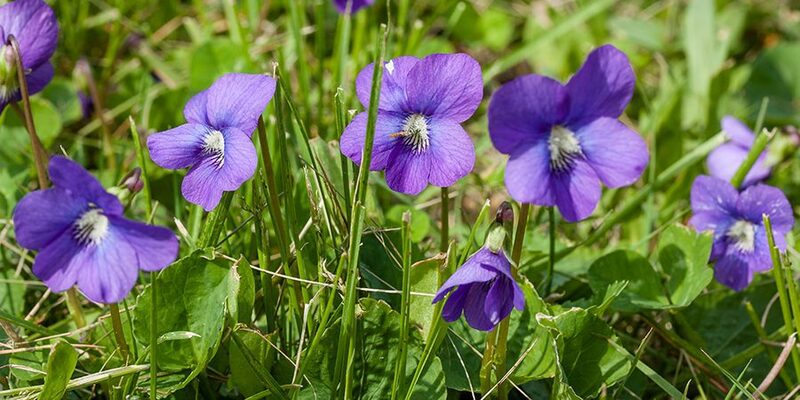 For really tough weeds, like ground ivy and wild violets, use triclopyr or Alligare’s Boulder to control. Spike it in with another herbicide or use it by itself, depending on the situation.